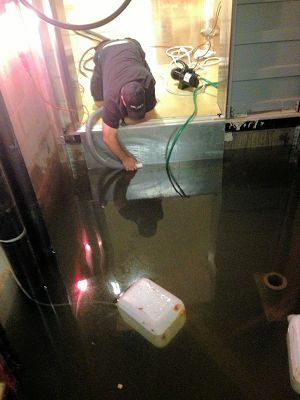 24 Hour Emergency Flood Response Du-All Cleaning Inc. 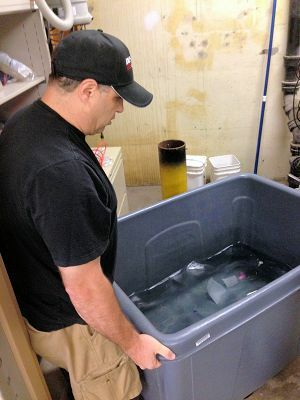 While you are sleeping we are on call at Du-All anytime with our 24 hour emergency flood response and restoration. 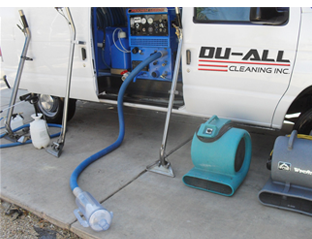 Du-All Cleaning Inc. has truck mounted equipment as well as drying equipment. 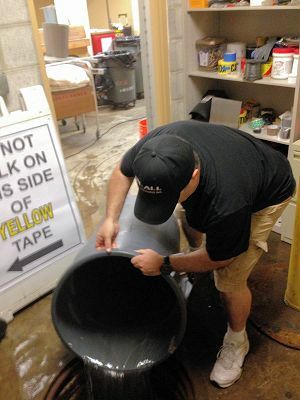 Du-All Cleaning Inc. can handle any size job! No matter if a pipe breaks, sink overflows, water heaters breaks, backed up storm pipe, power outage or flood from rain or river overflow, etc. 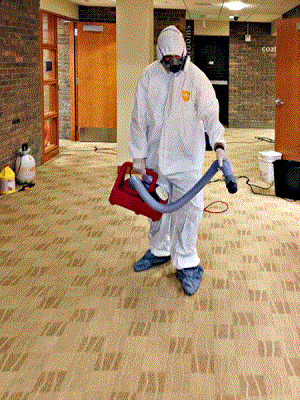 Du-All Cleaning Inc. has the equipment and man-power to tackle the job. Du-All's trained and certified technicians are ready to go at all times. 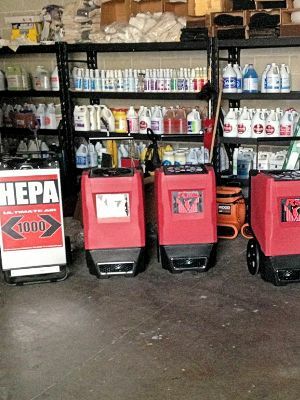 Call our 24 hour emergency hot-line, 586-580-3617. The Du-All Trucks are pre-loaded every night to save on time when the call comes in. The amount of damage depends on time - so we strive to save as much time as possible getting to you and getting the water cleaned up. WE EXTRACT IT ALL AT DU-ALL!